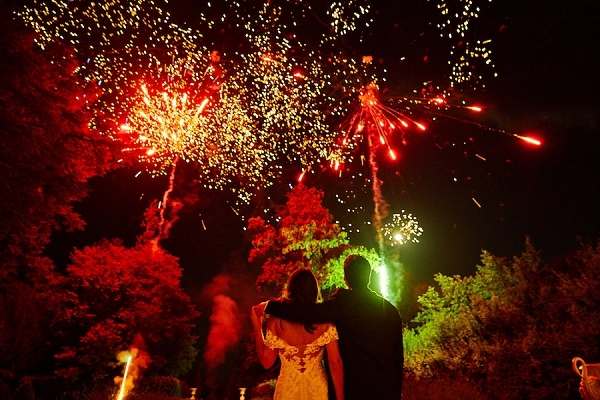 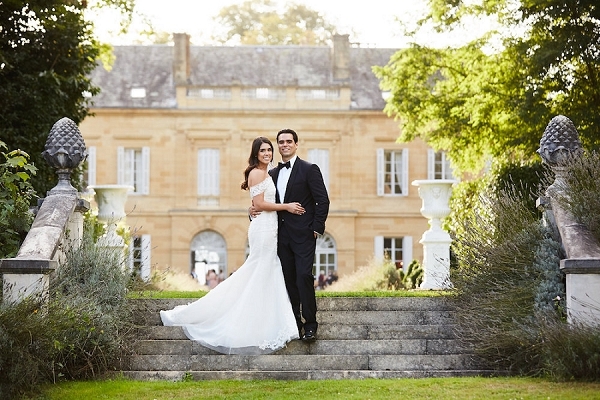 Happy New Year lovely French Wedding Style readers! 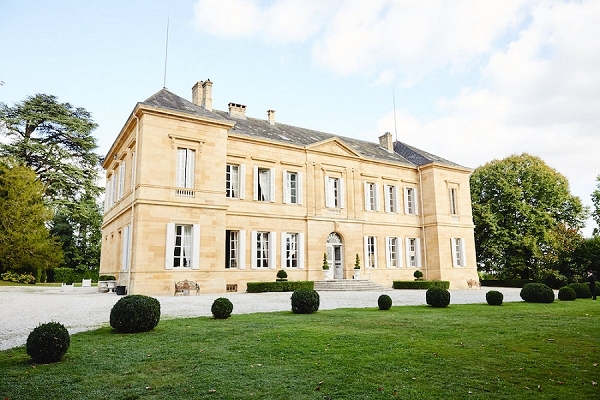 We are heading into 2018 with a visit to the luxury Dordogne wedding venue Chateau la Durantie for today’s real wedding. 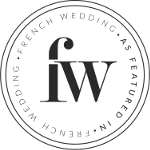 We love Château La Durantie here at FWS, it’s always a pleasure to feature weddings held at this prestigious venue especially when they include two of our very own talented FWS vendors! 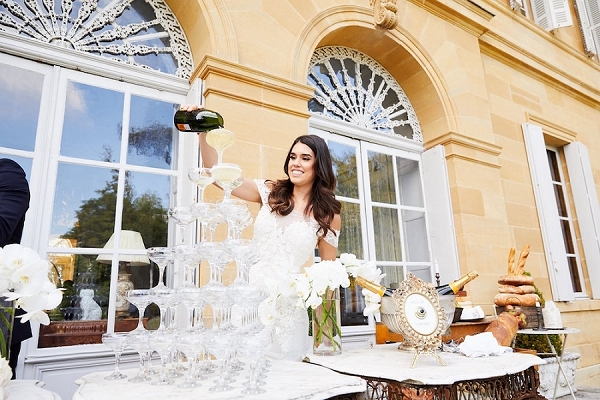 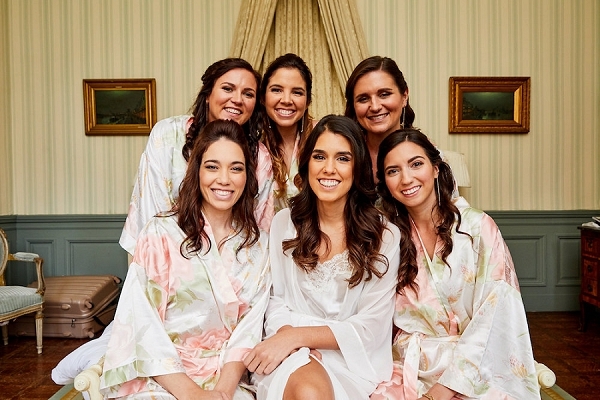 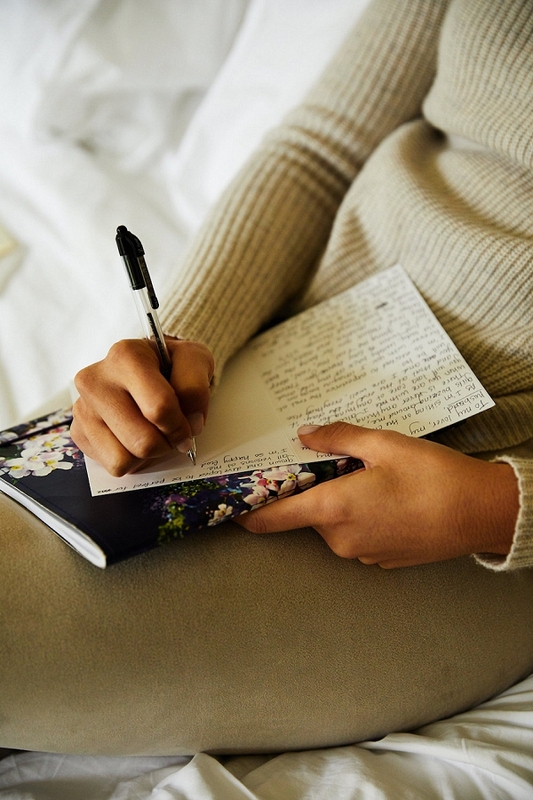 Choosing wedding vendors for your big day is one of the most important tasks, chosen correctly the vendors will make your day everything you’ve dreamed of and so much more. 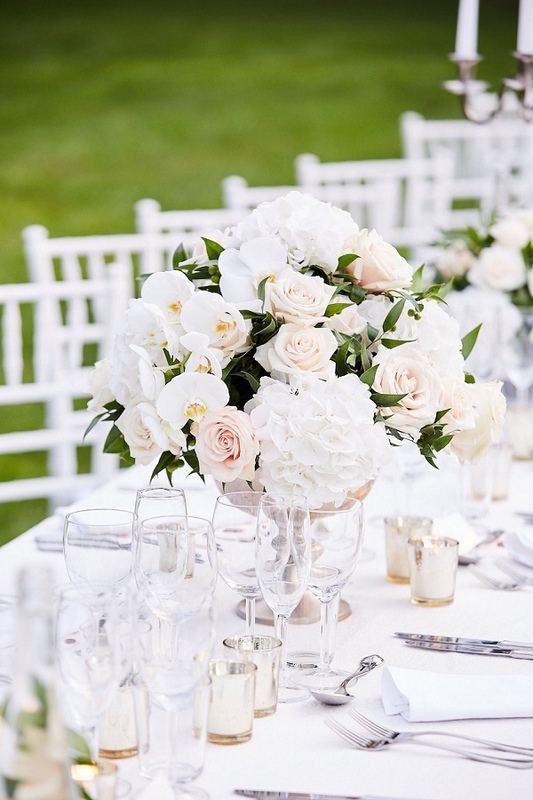 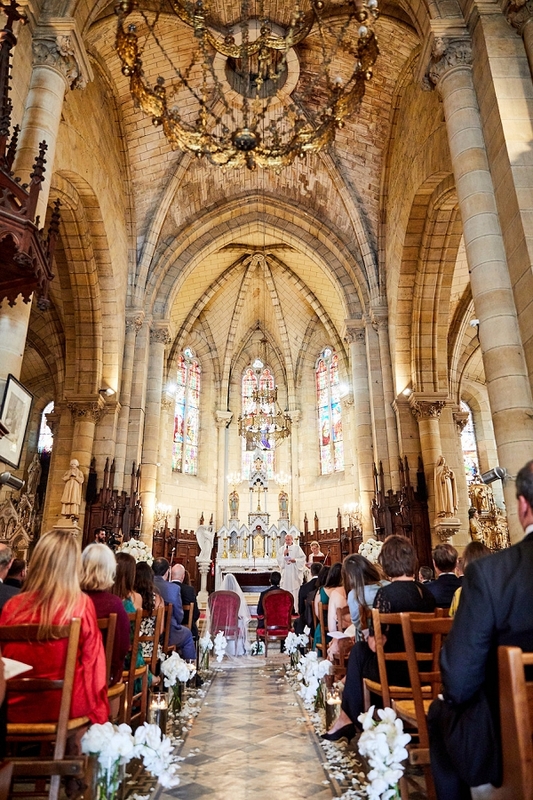 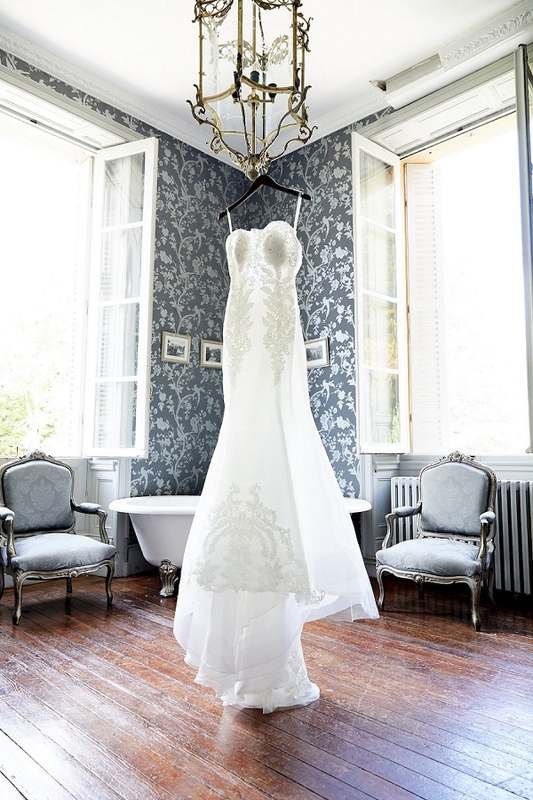 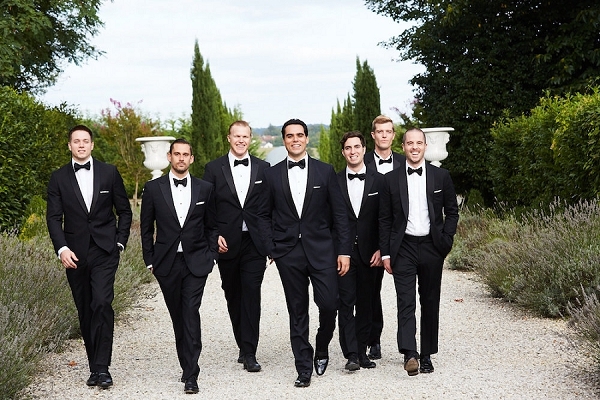 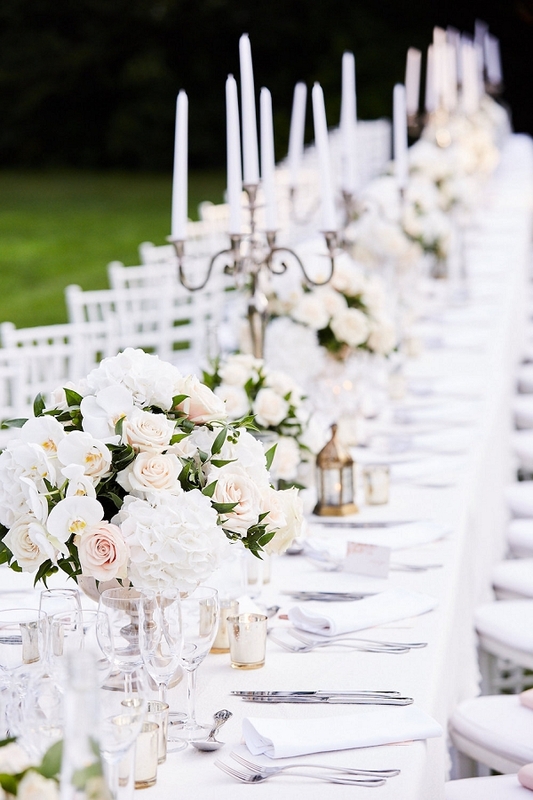 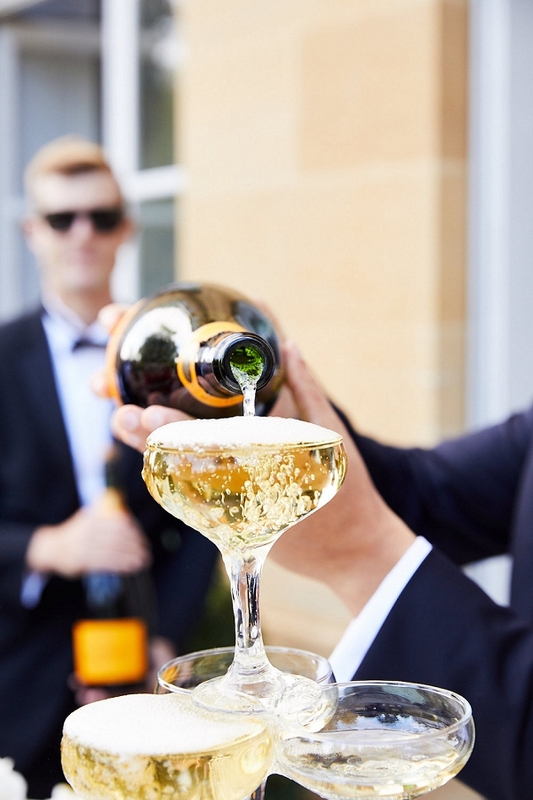 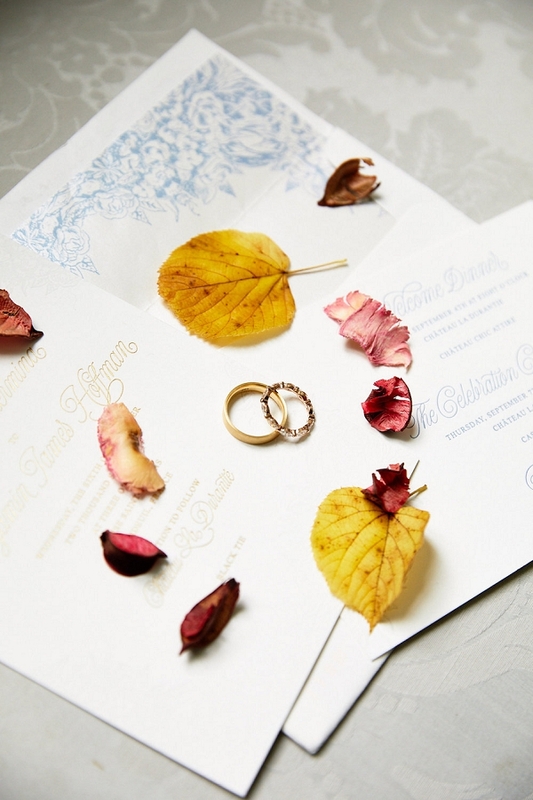 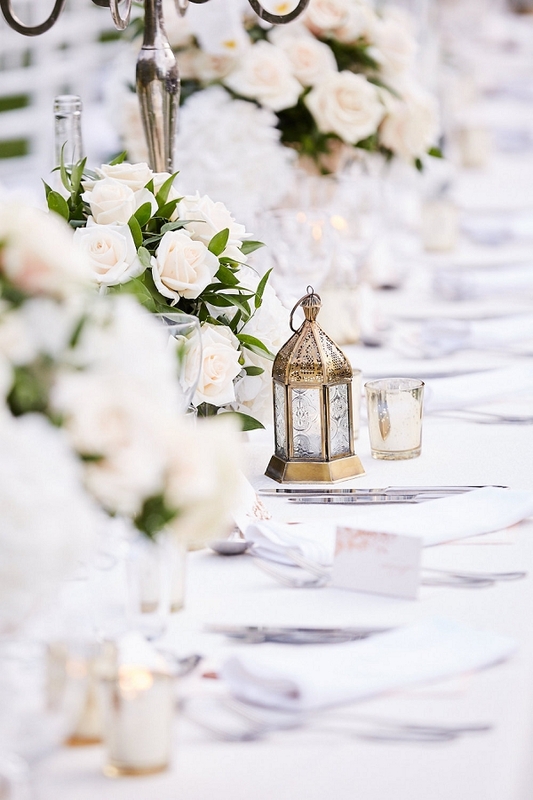 So it pays to do a little research and of course visit our French wedding directory here. 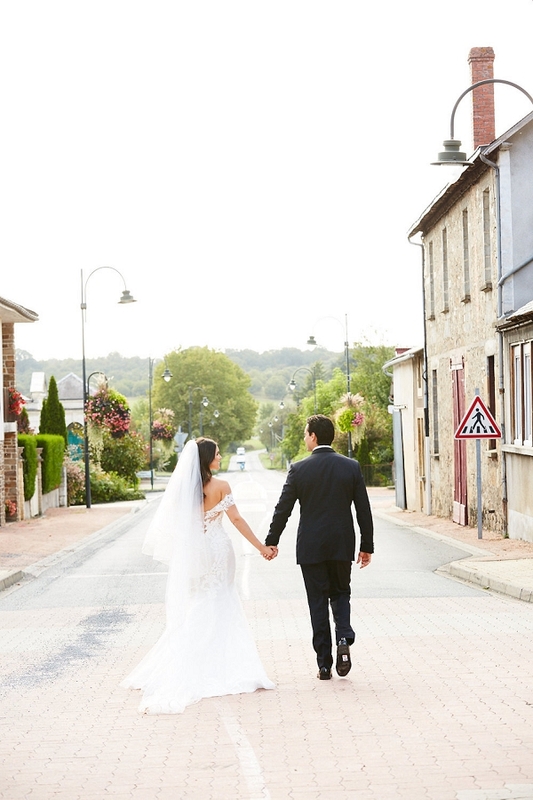 “On the wedding day Guillermina and Ben opted for a beautiful church ceremony along a quaint cobbled street in the Dordogne countryside and a very sweet lavender toss which we organised for them for their arrival back at the Chateau for their Champagne reception. 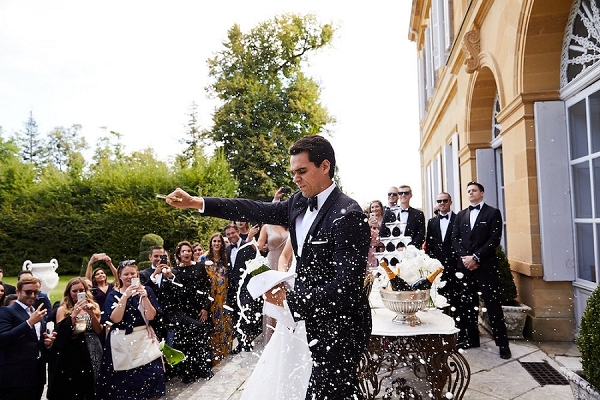 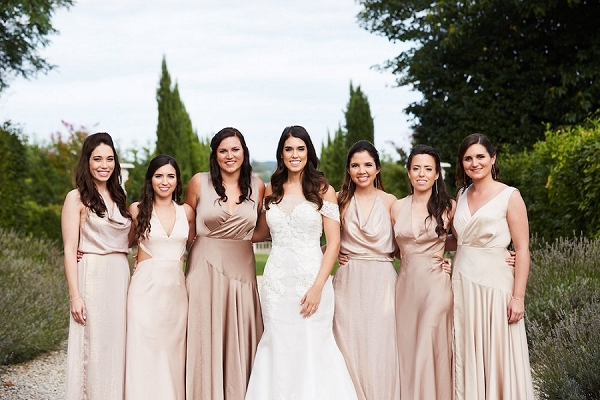 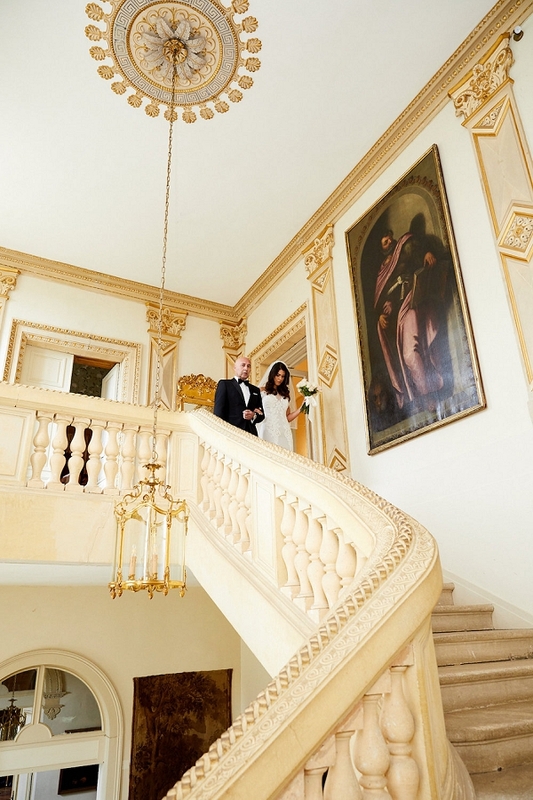 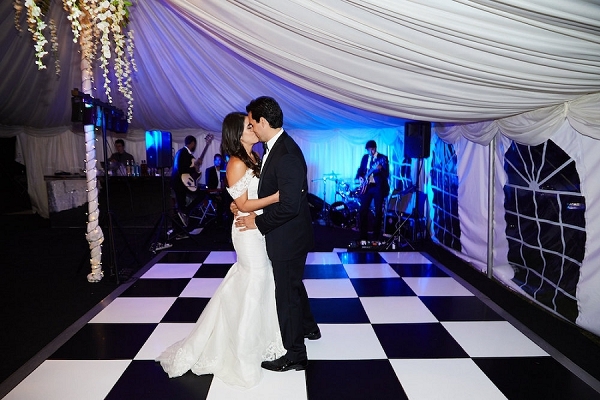 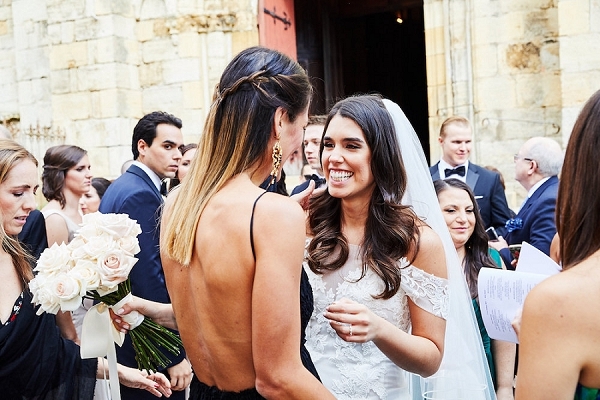 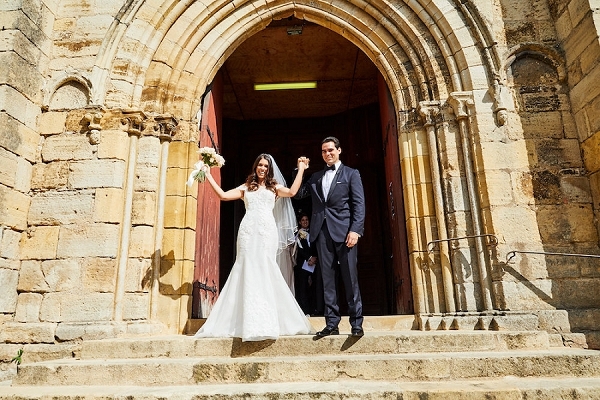 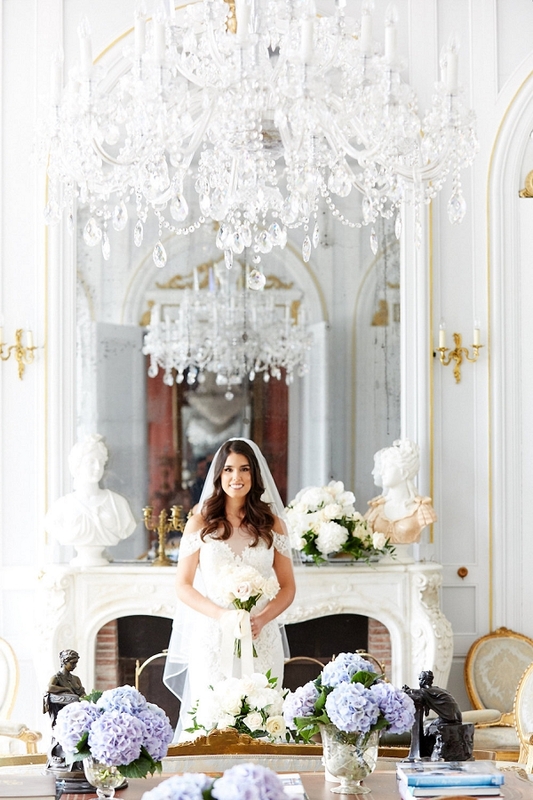 Congratulations Guillermina and Ben from everyone here at French Wedding Style!